RC Components, in business for almost 25 years—they have a large variety of motorcycle wheels. Performance Machine, producer of some of the coolest chrome or contrast cut wheels! Xtreme Machine, renowned for the edgy, out-there designs. Arlen Ness, bold designs with classic style. Shop Rotation for the greatest selection of motorcycle wheels and tires online—and on the road! 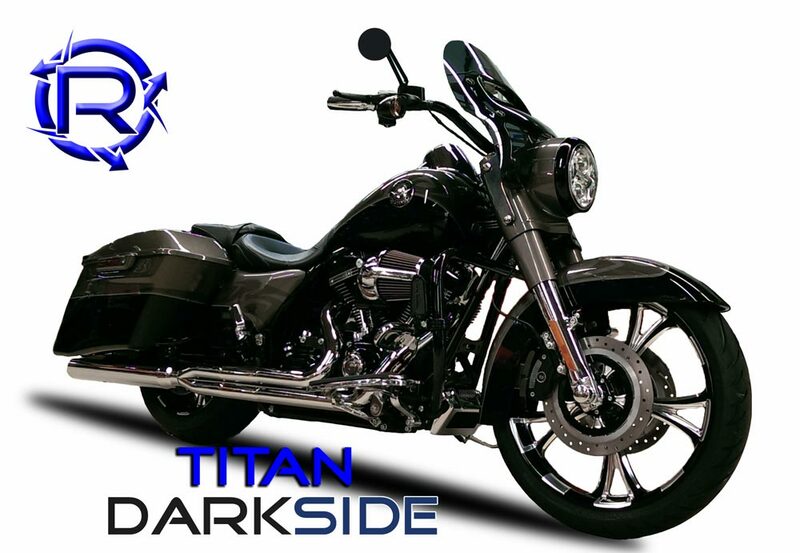 We also back up our motorcycle wheels, tires, parts and accessories with expert product knowledge. For the best quality and the best prices, turn to Rotation!